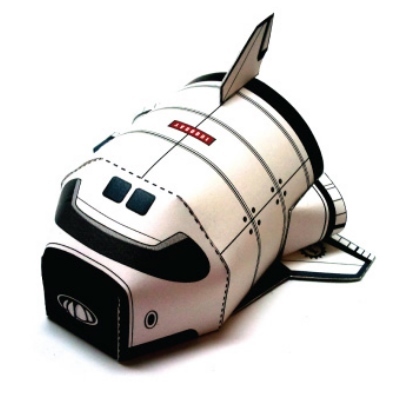 Super Deformed Space Shuttle Paper Toy – 1 freebie(s)? Advance Wars Black Hole Base – 1 freebie(s)? Advance Wars Yellow Comet Base – 1 freebie(s)? Advance Wars Green Earth Base – 1 freebie(s)? Advance Wars Blue Moon Base – 1 freebie(s)? Advance Wars Orange Star Base – 1 freebie(s)? Advance Wars Neutral Base – 1 freebie(s)?